This Week- Drunken Wobblies and Craft Night!!! On Wednesday August 27th we are hosting live from Canada the Drunken Wobblies! 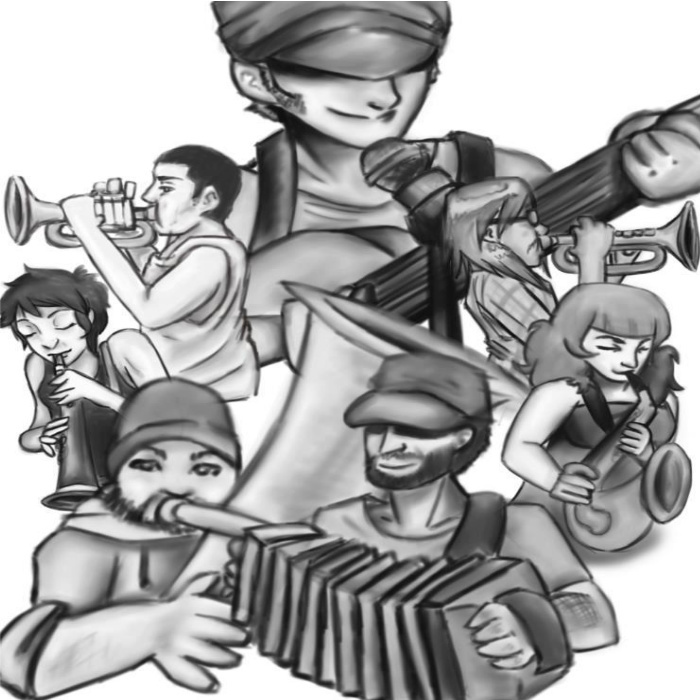 Folk punk music with labor lyrics! 7pm, all ages, bring a friend and a donation for the canadians! On Thursday August 28th we are hosting a craft night at 7pm! We will be making jewelry and you are welcome to come and bring any craft you want to work on or supplies to share etc.! 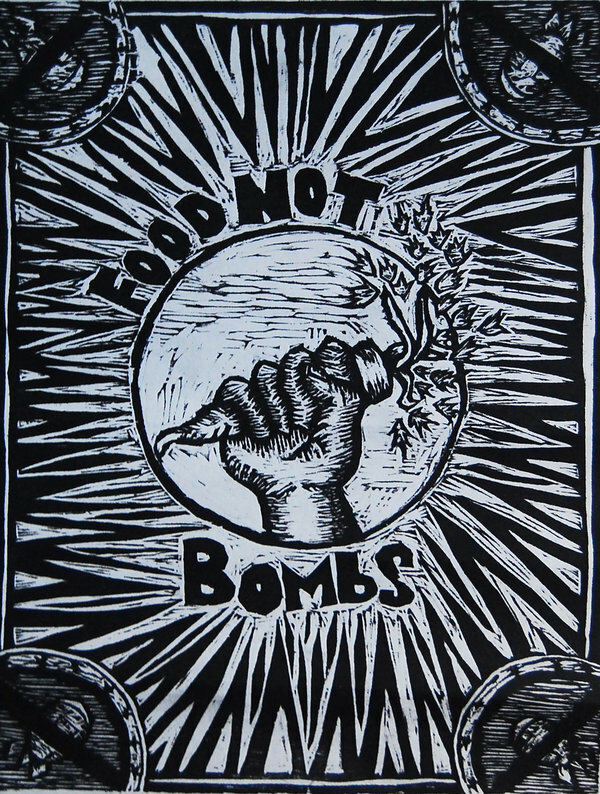 On Sunday August 31st, join us at 12:30 to cook for Food Not Bombs! This is the Wingnut’s last Sunday hosting the meal preparation until November! On Monday September 1st, take a break from your Labor Day festivities to come to a bizarre book reading at the Wingnut. No, really, its bizarre- The Bizarro Book Tour to be exact! 8pm! And on Friday September 5th, at 6pm, we will be hosting a potluck dinner for friends and family!! 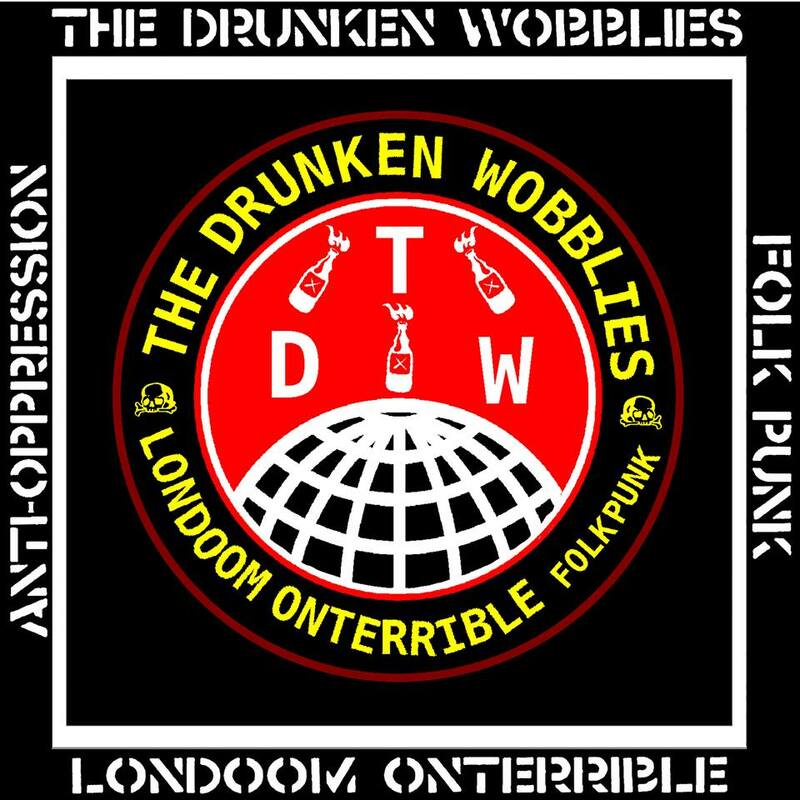 The Drunken Wobblies play a Sober Show! August 27! Anarcho Acoustic punk. Gonna be on a big US east coast tour from Canada for an album release. Bring money for merch and donations to the touring band!!!! Please and thank you!! Folk Punk/ Fun Show Tuesday June 3rd!! Tuesday June 3rd at 7pm! the show includes playing telephone pictionary with the audience, zines, and comics. All ages, sober show. Please bring $$$ to donate to the touring musician, and to buy merch!!! We are also looking for 1-2 local acts to open the show! Come to the Wingnut Anarchist Collective on Saturday August 31st at 7pm to hear folk punk by Catfish and Spoken word by Brando Chemtrails. You don’t wanna miss nationally renowned Brando and their kickass radical spoken word performance. Please bring some money to buy zines or cds from Brando. 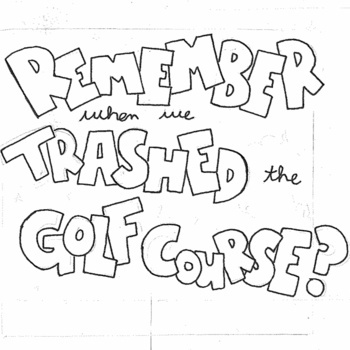 Otherwise, free, all ages, sober, consent policy. Tonight →Storytime, Dinosawh and Queer Rocket show! The weekly Radical Sobriety Support Meeting will be tonight at 7pm. It normally happens on Tuesday nights, but because we have the LoveHoldLetGo shadow puppet and folk punk show this Tuesday we re-scheduled. Hope to see you at either or both events this week! Tomorrow Night- JKB3, Borneo Jimmy, Ukelele good times! Summer Events Roundup So far!!! what are we forgetting besides regularly scheduled Food Not Bombs, Mobile Food Pantry, Really Really Free Market, Critical Mass? anyone have the time/energy to help us get paper fliers out for these events? get in touch!!! more details for all events available in posts on this website, or email for more info!!! Ramshackle Glory, the Devil’s Coachwhip, and Mess’ Sideshow June 23rd at the Wingnut!! Opening will be Mess’ Sideshow, where Mess performs astounding and disgusting tricks for your amusement, pleasure, and disgust! Bring money to donate to the travelling bands. Consent policy available on this website, as well as directions.